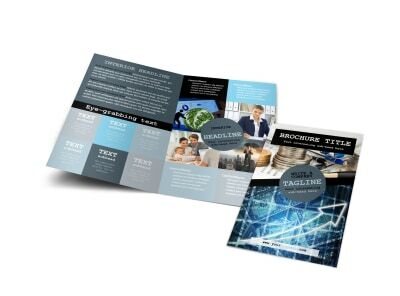 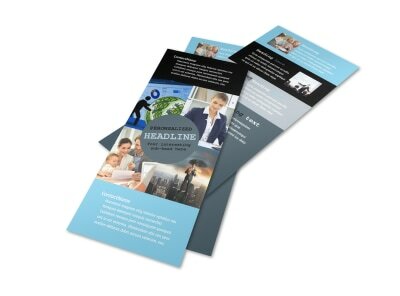 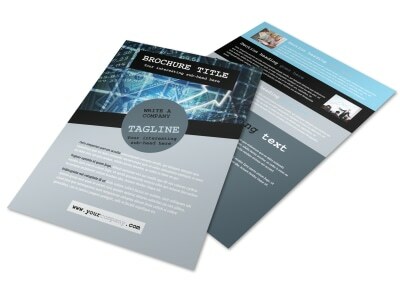 Customize our Knowledgeable Financial Consultant Flyer Template and more! 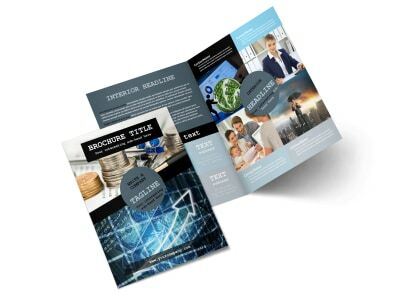 You're a number cruncher by trade, so show off your abilities using knowledgeable financial consultant flyers. Get a lock on your design by choosing a template, color scheme, and font, and then deliver your message in custom text, whether you're offering free consultations for new clients or introducing a new staffer. 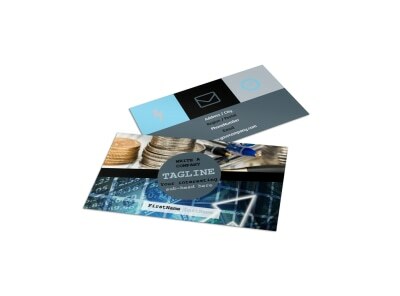 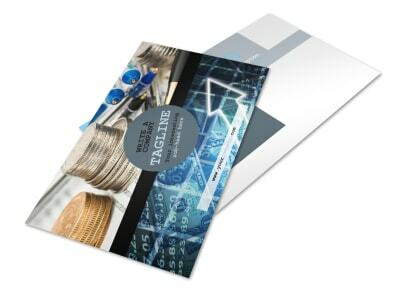 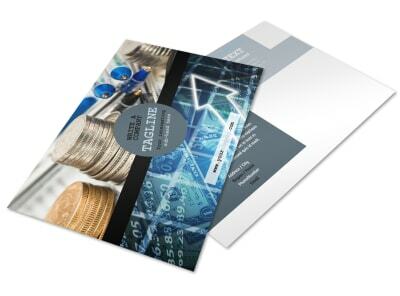 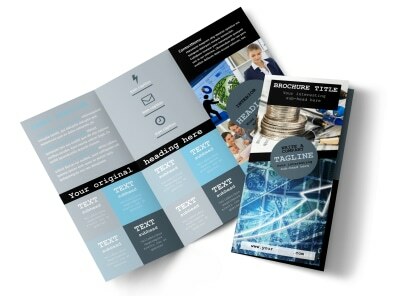 We can print your finished flyers for a professional finish, or you can opt for in-office printing for added efficiency.